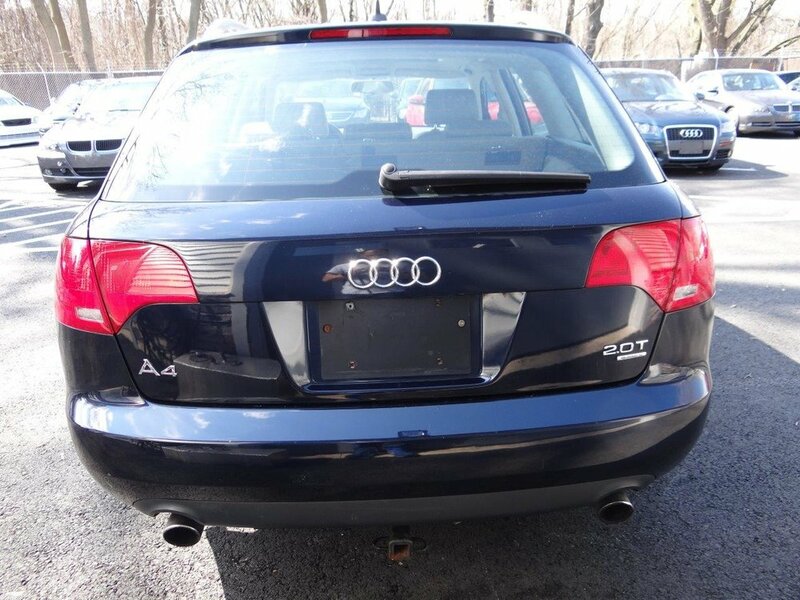 Deep Sea Blue Pearl over Grey 2007 Audi A4 Avant. 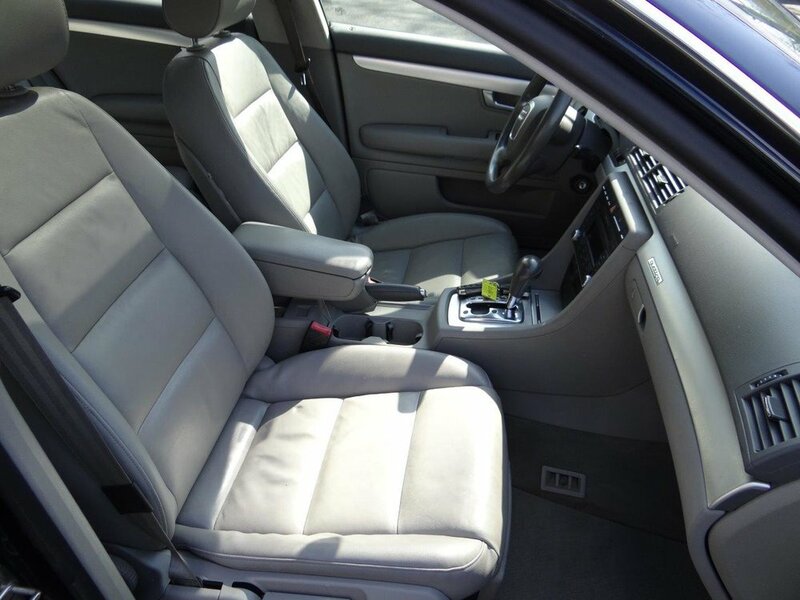 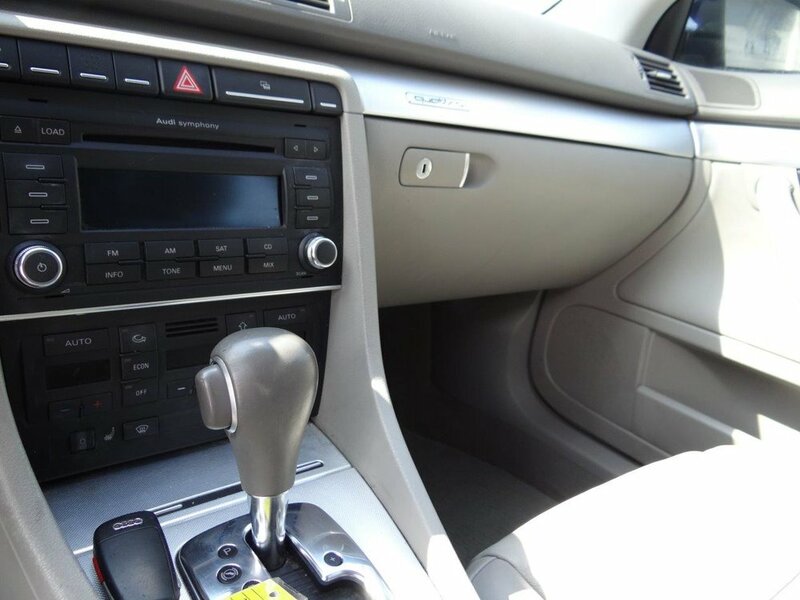 This car features all-wheel-drive, sunroof, dual climate control, leather/headed front seats, and split folding rear seats. 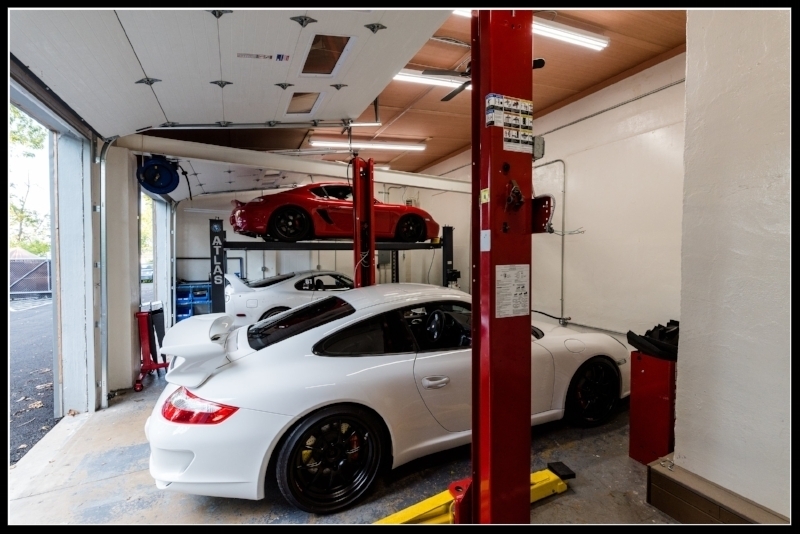 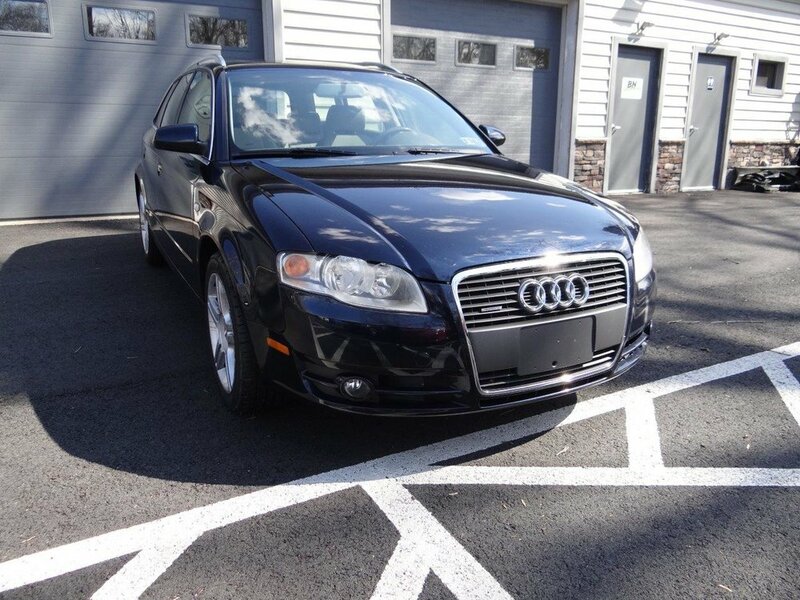 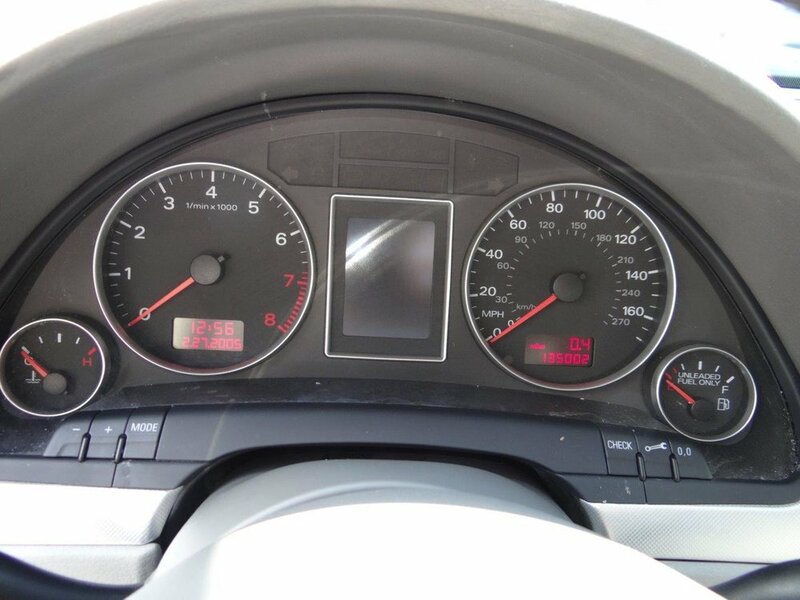 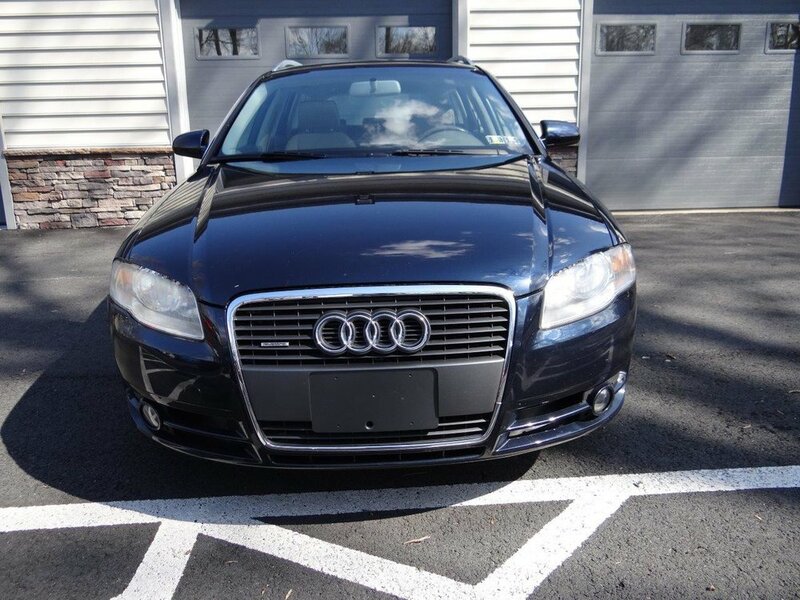 This avant has had two owners since new and recently had four new tires installed, alignment, valve cover replacement and A/C system recharged.